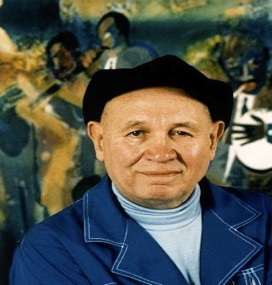 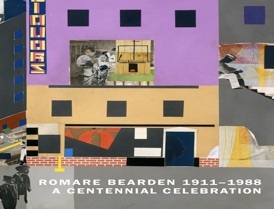 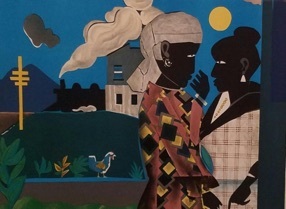 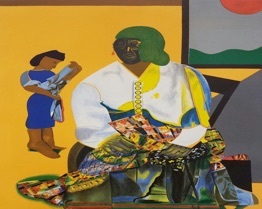 THE INKwell is a proud supporter of The Romare Bearden Foundation established in 1990 to preserve the legacy of preeminent american visual artist Romare Bearden. 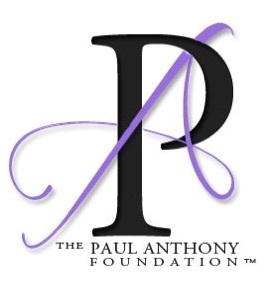 "Paul thank you for writing the sound t rack to my life . 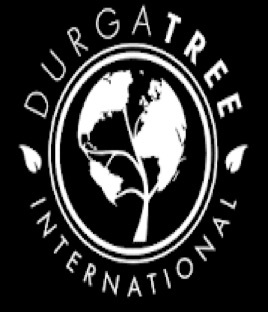 THE INKwell is a proud supporter of Durga Tree International to end domestic & global human trafficking.